Beam Me Up Scotty! The Future is Here. Elon Musk's Hawthorne, California based company SpaceX, is looking to beam the internet to us from space. As one who gets his DSL from a very slow land line, I'm looking forward to any improvement. 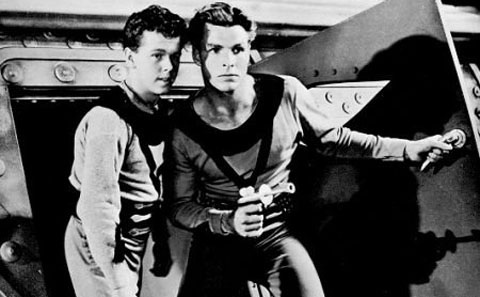 The fact that we may soon see the internet available to all corners of the globe is exciting, and will happen during the lifetime of people who grew up with Buck Rogers (uh, the Buster Crabbe 1930's movie serial, not the 70's television show). Does SpaceX have a chance? Well, they convinced Google to invest a cool BILLION dollars with Fidelity in January. (However, recent developments have Google and Facebook pulling back or abandoning their plans in satellite development or investment) Can the lightweight, inexpensive satellites SpaceX wants to build clear the many logistical hurdles? It's going to take $5 billion to get started. making one product as perfect as possible far surpasses the other car brands that have similar cars across two or three channels. This reminds me of my old retail days when I sold ant spray, earwig spray and sowbug spray, which were ALL the same product (5% liquid Sevin). We also sold...you guessed it, 5% liquid Sevin, which meant we had to stock five items that were all capable of doing the same thing. But Ortho had to make five different labels, make five different cartons, have five manufacturing lines and have the space to hold them all. Not very efficient. Nobody knows what will happen to Tesla, but it's clearly not going the way of the EDSEL. It works, and Elon Musk made it work. In his SpaceX venture, Musk has one big advantage over his competitors: HE HAS HIS OWN ROCKET, the Falcon 9. As the Washington Post reports: Once in orbit, the satellites would connect to ground stations at three West Coast facilities. The purpose of the tests is to see whether the antenna technology used on the satellites will be able to deliver high-speed Internet to the ground without hiccups. Despite a history of failed satellite ventures in the industry, governments, wealthy individuals and companies are pouring fresh funds into exploring satellite-based communications. However, not everyone is onboard. Facebook recently abandoned its plan to build a $500 million satellite that would provide Internet service across the globe, according to "the Information", a tech site. The apparent cost of building a satellite and getting it into space, seems too steep for some. Can SpaceX solve the technology logistics? It was too expensive for Bill Gates and his Saudi partners, but the new space entrepreneurs are proposing technology that is smaller, built in-house and therefore cheaper to operate, industry officials say. “Some people might say the idea of satellite broadband has come and gone. But the cost structure of the business is so much better than when Bill Gates tried it,” said Paul Gallant, analyst at Guggenheim Partners, an investment firm. 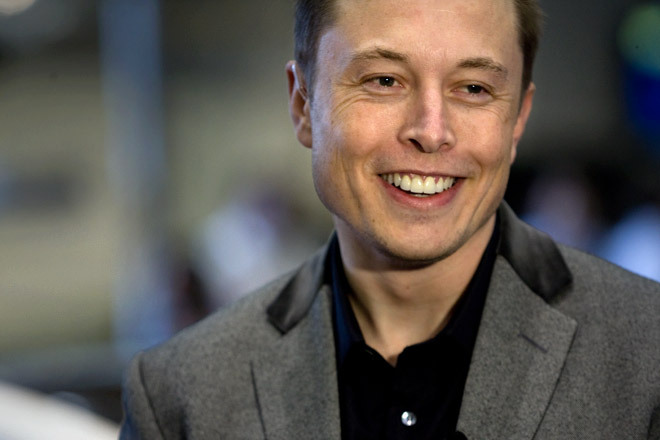 “I think Musk’s track record of disruptive innovation would make this a really attractive business for the . . . FCC to support.” The opportunities that will be created by this attempt from SpaceX to bring the internet to the world…Engineers, manufacturers, miners, electricians, hazardous waste transportation, let alone the impact it will have on professions like medicine and education. 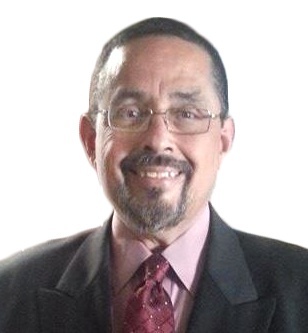 Many of us can remember single family phones with party lines and rotary dials, TV channels that numbered in the single digits and the word internet had not even been invented yet. The idea of bringing the internet to all corners of the globe is a staggering thought. The implications in education, industry and just plain entertainment, may not be fully realized for years. Having the ability to access the internet from anywhere and at any time, will not only allow us to stay connected, but will help save lives and provide a way of life that people a generation ago could not imagine. satellite links. The patient can see and talk to the doctor without ever having physically met and are separated by thousands of miles. 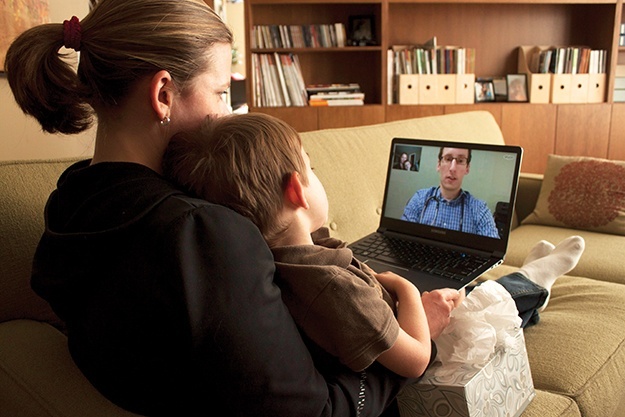 Virtual doctor visits are here now. Imagine the next step when the internet is avaible everywhere. The future is now and companies like SpaceX are leading the way and affecting positive change in the lives we lead and the lives we are going to lead. Lead on, Elon Musk.